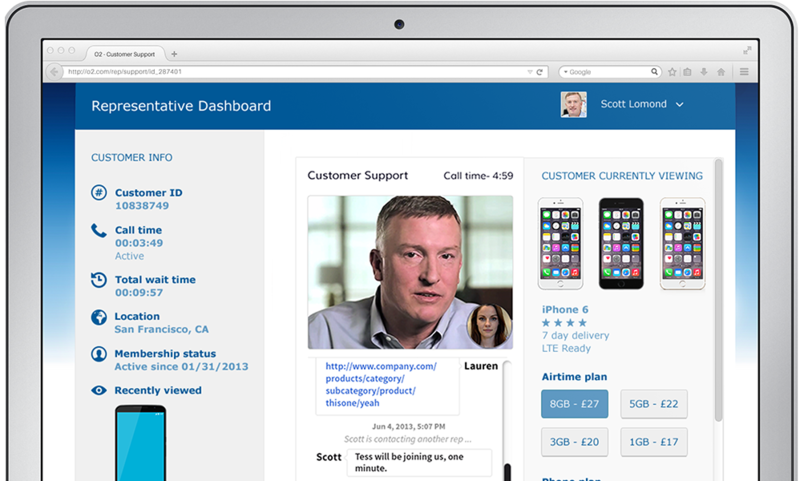 Improved call center software with live video using TokBox. In today’s competitive market, companies need call center software that is feature rich, flexible, and compatible across all devices and operating systems. With the OpenTok platform, built on WebRTC, you can transform your existing call center software into a more engaging, customizable, and interactive solution. Adding advanced capabilities such as real-time video, voice, messaging, co-browsing, and archiving gives your clients the option to communicate with their customers however they want, making stronger connections and increasing customer satisfaction. Best of all, it integrates seamlessly into your existing platform and business logic. Eliminates the need for a hosted infrastructure. Allows you to implement a plug-and-play Mayday button. Helps your clients deliver multi-channel experiences and build stronger relationships with their customers.